Looking for private in-home or in-studio Music Theory lessons? Our Griffin teachers are ready to get you started. Find your teacher today! Any role related to music requires some degree of knowledge of music theory. Whether you are a roady, sound engineer, music critic, producer, arranger, song writer, composer or anything else I haven't thought of, you MUST know enough music theory to perform your function. Take my course to know the rest. I teach theory from beginner to advanced in both classical and jazz/pop theory. 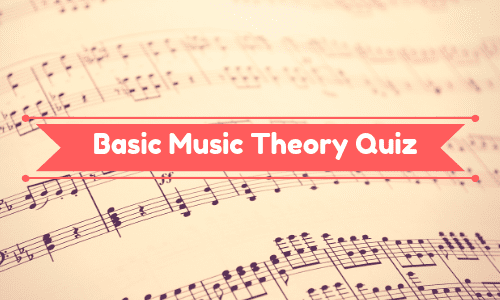 Basic music theory as well as learning to read lead sheets and chord charts. Carey is an excellent teacher. She shapes each lesson to my needs and challenges and gives me great exercises and tips that have improved my performance. Music Theory is critical if you want to be able to know note values, key signatures, time signatures and tempo markings. I ask of you to come in with a notebook and I'll provide the worksheets needed to learn music theory.